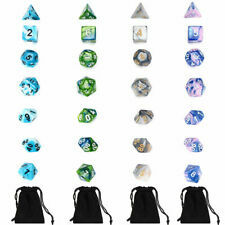 7 Pcs Polyhedral Dice 1 Pcs Dice Bag. 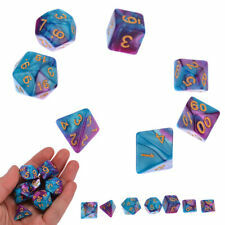 This set includes one D4, one D8, one D10, one DT10 (d10 with 10, 20, 30, etc), one D8, one D12, and one D20. These are all the basic dice you will need to play almost any RPG on the market. Quantity: 10pcs. 10 x Transparent Dice. Material: Acrylic Transparent. The colors may be a little difference for the different monitor display. Application: Parties with friends, families or colleagues. Effect: Nebula. Quantity: 7Pcs. Six Sided: the length of the edge is 16mm. The colors may be a little difference for the different monitor display. Four Sided: the length of the edge is 21mm. Color: Black. 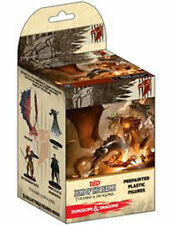 Contains 10PCS 20 Sided Dice D20 polyhedral dice. Quantity: 10pcs/Set. Color: As the picture shown. Material: Acrylic. Colour : As the pictures shown. We will do our best to help you to resolve your problems. The color may have different as the difference display,pls understand. Quantity: 100 Pcs. We will try our best to reduce the risk of the custom duties. 7 Pcs Polyhedral Dices. Color: Purple blue. Due to the difference between different monitors, the picture may not reflect the actual color of the item. Material: Acrylic. Detail Image. Side Length: Approx. New Stainless Steel Loose Tea Infuser Leaf Strainer Filter Diffuser Herbal Spice. Quantity: 7pcs. Net weight: 75g It’s heavier than a normal dice and very nice feeling. 10 Beautiful Japanese Red Sakura Flower seeds Cherry Blossoms Tree seeds. Due to the difference between different monitors, the picture may not reflect the actual color of the item. Color: Black. 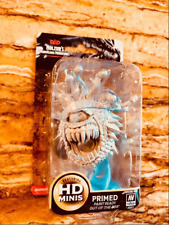 Note:The real color of the item may be slightly different from the pictures shown on website caused by many factors such as brightness of your monitor and light brightness. 7pcs Set dices. Color: As Pictures Show. Polyhedral Dice Sets: D4, D6, D8, 2 D10(0-9 and 00-90), D12, D20. -Easy to Read :these polyhedral dices have numbers which are as large as possible on each surface for easy reading, use underscoring to differentiate 6 and 9. Trending at C $34.22eBay determines this price through a machine-learned model of the product's sale prices within the last 90 days. 4 2 polyhedral dices in 6 complete sets, Each 7-die set contains one D20, one D12. 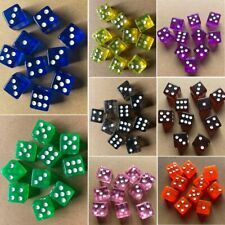 42P cs Polyhedral Dices. two D10 (00-90 and 0-9), one D8, one D6, and one D4. 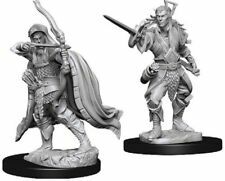 is a good accessory for Dungeons and Dragons DND MTG RPG.they are Double-Colors. Show off your gaming skills with these dices. The Number of Side: 10. Quantity: 10 dices. 10 x Dices. Canada, United Kingdom, Austrilia, France, Germany, Spain, Ireland, Italy, Others. Material: Resin. Color : Purple. 7pcs dices in one set. 7x Dungeons Dragons Dice. Show off your gaming skills with these multi-sided dices. The colors may be a little difference for the different monitor display. 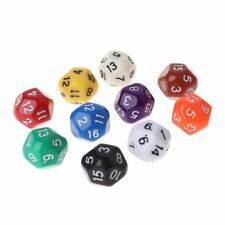 Contains 10PCS 6Sided Dice D6 polyhedral dice, they are Double-Colors Dice. 10 x D6 Polyhedral Dices. Education or school supplies. The colors may be a little difference for the different monitor display. 7pcs dices in one set. Show off your gaming skills with these multi-sided dices. 1pc x 20 sided dice. 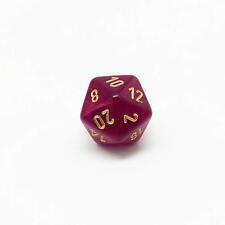 1pc x 12 sided dice. 1pc x 10 sided dice. 1pc x 8 sided dice. 1pc x 6 sided dice. 1pc x 4 sided dice. 1.35 polyhedral dices in 5 complete sets, Each 7-die set contains one D20, one D12. 35 pieces Polyhedral Dices. Quantity: 35Pcs(5Set). two D10 (00-90 and 0-9), one D8, one D6, and one D4. a good accessory for Dungeons and Dragons DND MTG RPG.they are Double-Colors Dice. 7 Pieces Polyhedral Dices. The 7PCS Dice set contains one D20, one D12, two D10 (00-90 and 0-9), one D8, one D6, and one D4. Quantity: 7PCS. Education or school supplies. Material: Acrylic. Made of acrylic materials which is durable and hard-wearing. It is in mint condition and sealed, so never used. Complete and excellent condition apart from very small mark inside the cover and bottom right hand of the book. ↓ Collect them all ↓. What you see is what you get ! Material: Made from high quality PVC;. 10pcs x Dices. Color : Black,Red,White. Material: Acrylic. Detail Image. Application: Parties with friends, families or colleagues. 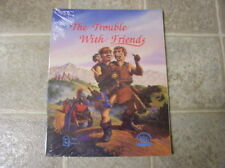 The back contains a 5E rules summary with basic rules. The screen is printed on 350 heavy paper with a matt plastic finish. 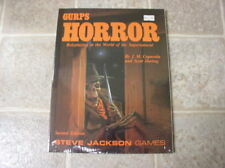 It is hard and sturdy enough to stand on its own as a DM screen should, but it is not as thick as the hard-cover Deluxe version. 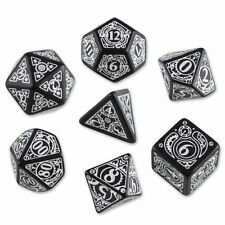 With these multi-sided dice, you can show off your gaming skills. 1 Set of Dice. Note: The real color of the item may be slightly different from the pictures shown on website caused by many factors such as brightness of your monitor and light brightness. Released in August 2011, it is in mint condition and has never been used. 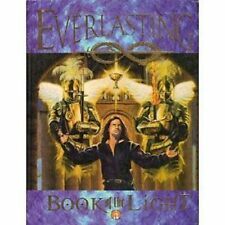 It is Hardcover. Yes, they each have 100 sides and are numbered 1-100. These are ultimate 100 sides dice in transparent color of Amber. The D100 cube has big size of 45MM face to face, with number 1-100. These dice have 100 sides and randomly give you a number between 1 and 100. 1pc x 20 sided dice. 1pc x 12 sided dice. 1pc x 10 sided dice. 1pc x 8 sided dice. 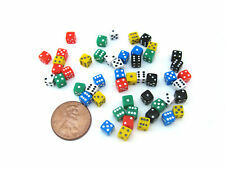 1pc x 6 sided dice. 1pc x 4 sided dice. Show off your gaming skills with these multi sides dices. 7pcs dices in one set. 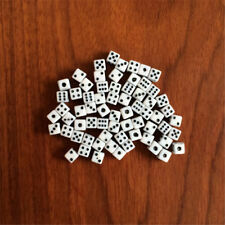 Multi-sided Dices Set(1x D4, 1x D6, 1x D8, 2x D10, 1x D12, 1x D20, 1x D24, 1x D30, 1x D60). MTG -1/-1 and 1/ 1 Counter 6 D6 Combo Dice for Magic: The Gathering CCG MTG. 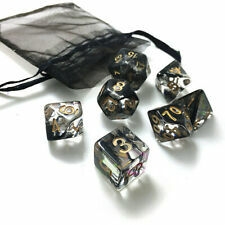 10PCS RPG D&D Dice Set: 7 3d6 = 10 polyhedral die plus bag Black Dungeons. There are two kinds of digital colors on the dice that are gold and one is white. The color is random. 1x D4 dice. 1x D6 dice. 1x D8 dice. 1x D10 dice. 1x D10% dice. 1x D12 dice. Quantity: Total 140 pcs of polyhedral dice(20 Set of 7-Die Dices). 140 x Polyhedral Dice. Dice Pouch Size: (L)X(W)9X6cm/3.54"X2.36"(appr.). - Made of Acrylic Materials Which is Durable and Hardwearing. 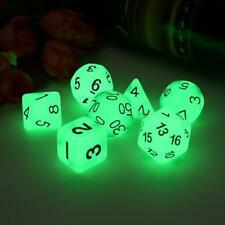 New Polyhedral Dice with Bag Light Green 7 Piece Set DnD RPG. 10PCS RPG D&D Dice Set: 7 3d6 = 10 polyhedral die plus bag Black Dungeons. 10PCS RPG D&D Dice Set: 7 3d6 = 10 polyhedral die plus bag Blue. Quantity: 10pcs. 10 x Transparent Dice. Material: Acrylic transparent. The colors may be a little difference for the different monitor display. If item is defective after 3 months, you can still send it back to us. Quantity: 10pcs. Color: Green, Black, White, Coffee, Blue, Pink, Red, Yellow, Orange. Clear numbers. Detail Image. The colors may be a little difference for the different monitor display. Canada, United Kingdom, Austrilia, France, Germany, Spain, Ireland, Italy, Others. Released in 1987. In excellent condition.